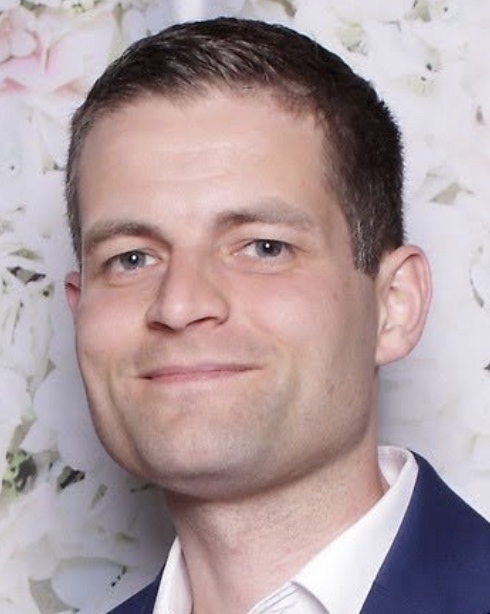 My name is Hans Róbert and I am originally from Iceland and currently live in London, England working as a Quantitative Architecture Manager at HSBC Global Asset Management. My main interests are finance, programming, technology and weightlifting. Leading the technology architecture and development activity in the Global Equity Research team within Global Asset Management. Managed a team of quantitative developers overseeing applications and projects in the Global Equity Research team within Global Asset Management. Worked on quantitative analysis and development in the Global Equity Research team within Global Asset Management. Worked on RAD development in the Global Equity Research team within Global Asset Management. Worked for the Capital Markets business unit. Provided consulting, analytical- and software solutions for the issuers and buyers of Insurance Linked Securities. Sold hardware and software products as a part-time sales representative for both retail stores and corporate sales. Taught tutorial classes in linear algebra in 2007 and calculus in 2008. Organized multiple Matlab workshops on my own initiative for students. Maintained quality control for asset management of numerous small pension funds. Managed pension fund index rate registration and produced analyses about changes in index rates. Courses: Financial Statistics, Valuation Theory, Introduction to Numerical Finance with C++, Advanced Numerical Finance with C++, Portfolio Management, Advanced Options Theory. Dissertation title: "Model free skewness as a forward looking estimate of investor sentiment". A comprehensive degree with courses in maths, statistics, physics, finance, economics, management, analysis, programming and more subjects.